Whether they’ve been in education, fast-moving consumer goods, technology, banking, telecommunications and agriculture, there are many Africans who have left well-paid positions in the west and built substantial businesses across Africa. Nobody says it is easy but the data is there to show that there is an influx of people looking to get rich and make a difference in Africa. Here are five of those individuals who created something that shifted the GDPs of the countries they choose to operate in. This is by no means the exhaustive list. There are many more that have gone back to Africa and built fantastic businesses. And it’s a trend – come on you’re tempted – that will certainly continue. Eleni is a great role model for many young people. She is an expert on commodity exchanges and responsible for the establishment of the Ethiopian commodity exchange. She set up EleniExchanges to help other countries do the same. 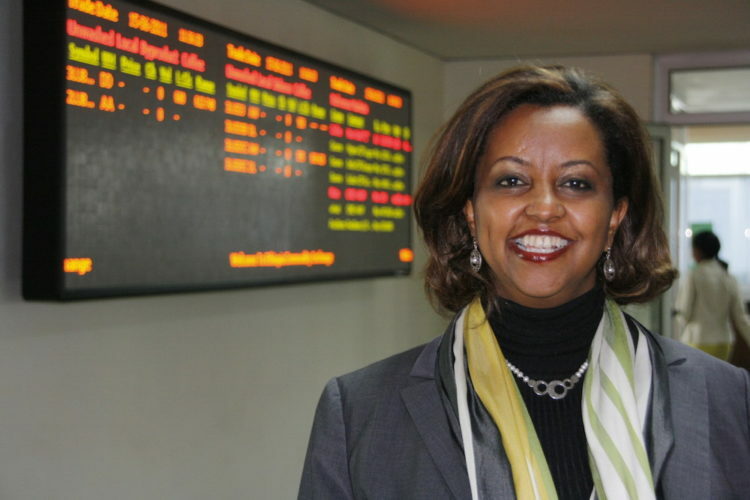 She has held senior roles in the World Bank and the international food policy research institute in Washington. Mo Ibrahim is a unique figure who has revolutionised the telecoms industry not just in Africa but across the world. 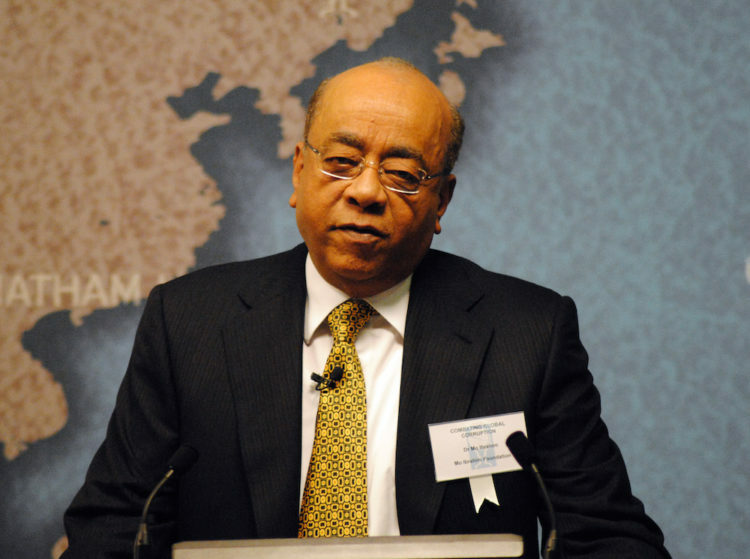 He later created CELTEL which sold in 2005 for US$3.4B and set up the now famous governance initiative Mo Ibrahim Foundation. The foundation mainly focuses on defining and enhancing governance as well as leadership across Africa through four key initiatives, namely Ibrahim Fellowship and Scholarships, The Ibrahim Forum, The Ibrahim Prize for Achievement in African Leadership and the Ibrahim Index of African Governance. Mo Ibrahim is a shining example of what African entrepreneurs can do to take charge in how Africa is run and not just sit on the sidelines and spectate. Zeze is the founder of a cosmetics company called Malee: a brand of healthy luxury fragrance and body care range natural cosmetics created in 2010 in South Africa. At the height of the recession in 2009, despite having two degrees, Zeze found herself unemployed and decided to move back to Africa. She picked South Africa and like they say the rest is history. The company now sells their products globally and occupies a unique place in the cosmetics landscape. Zeze’s story typifies the current trend of Afropolitans who want to share with the world the best that Africa has to offer by leveraging their knowledge and networks and by building world-class commercially viable companies that have an African identity at the centre of their operations. 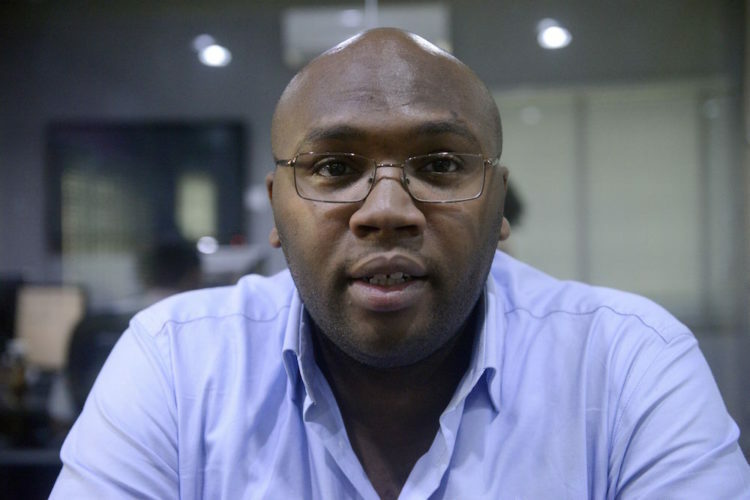 When Jason Njoku left London heading to Lagos in 2010 he had no idea that what he was to embark would end up change the face of an industry such as Nollywood. Jason, armed with seed funding from his university friend Sebastian, started buying Nigerian movies and uploading them to their YouTube Channel (NollywoodLove). Fast forward to 2017 and the business they started Iroko Partners has totally changed the industry and become the posterchild of tech entrepreneurship across Africa. Iroko have raised around US$40M in venture capital from international investors and also partnered with Canal+ as well as owning a new channel on Skye TV. Iroko is one of Africa’s largest internet and entertainment companies dedicated to showcase the best of Nollywood to millions of fans across the globe. In 2013 Iyinoluwa, when he was in Canada, co- founded a company called Fora which was a distance learning platform for African universities. 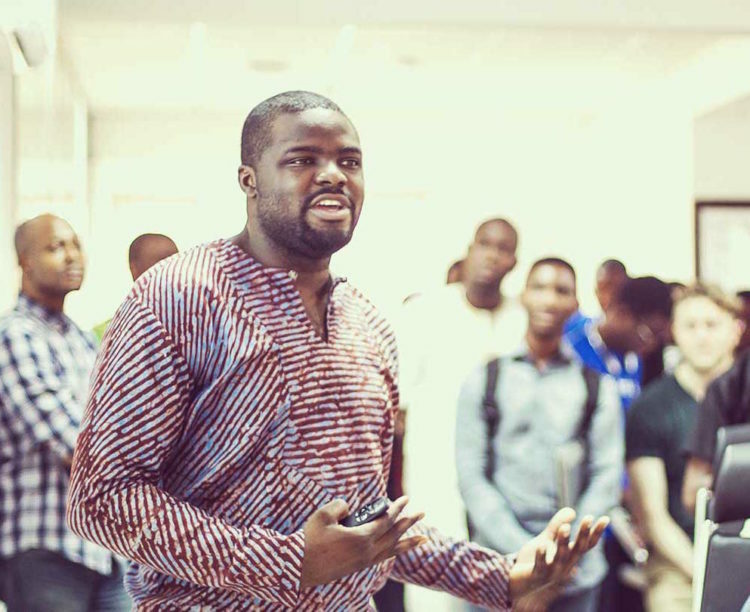 When things didn’t work out as previously planned, he joined Jeremy Johnson and moved back to Lagos, Nigeria to create what became known to many as Andela, a company that trains engineers in Africa (Nigeria and Kenya) and gives them access to jobs in technology companies across the world. Andela became famous when Mark Zuckerberg led a US$24M investment round into the company in late 2016. As Iyinoluwa has said before, his passion is being an entrepreneur who build products that can scale so it was no surprise when he decided to leave Andela and start Flutterwave, a company that solves the big bottlenecks around payments across Africa. Iyinoluwa’s story also illustrates another good point, you can build world-class products from Africa and service the rest of the world. Many Africans across the globe who are yearning for change and looking to remind the rest of the world that Africa is open for business. For those who are physically and psychologically ready to make their mark, it is time to go and build long-lasting companies and institutions on the continent.